ACHIEVEMENTS: During the program partnership, 10,000 smallholder farmers were trained and 19,400 farmers benefited from financial services. 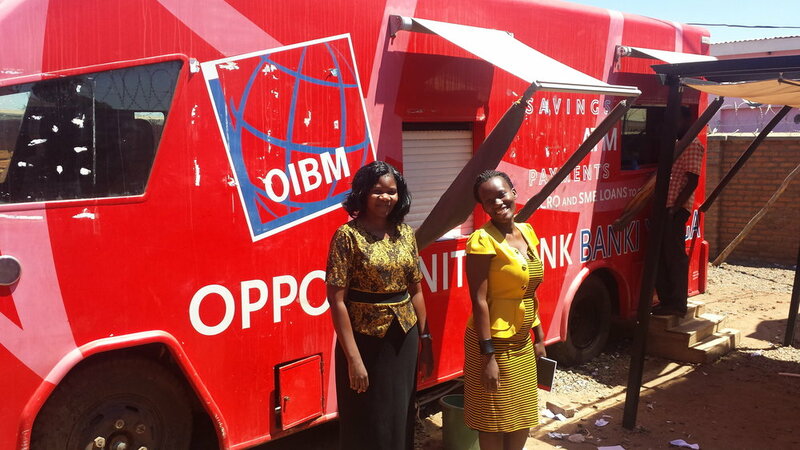 At least 30 percent of the trainings and financial services directly benefited women. PURPOSE: Work with Opportunity International and Catholic Relief Services to provide financial and banking services to groundnut, soybean, and orange-fleshed sweet potato farmers in Malawi. APPROACH: To make financial services affordable and ensure loan repayment, the project trained groups of farmers in good agricultural practices.